North American Stars Team Red win Silver at Czech Hockey ChallengeCup 2017! The summer of 2017 in Prague at the Czech Hockey Challenge Cup turned out to be one of the most exciting experiences for me and my involvement with hockey. 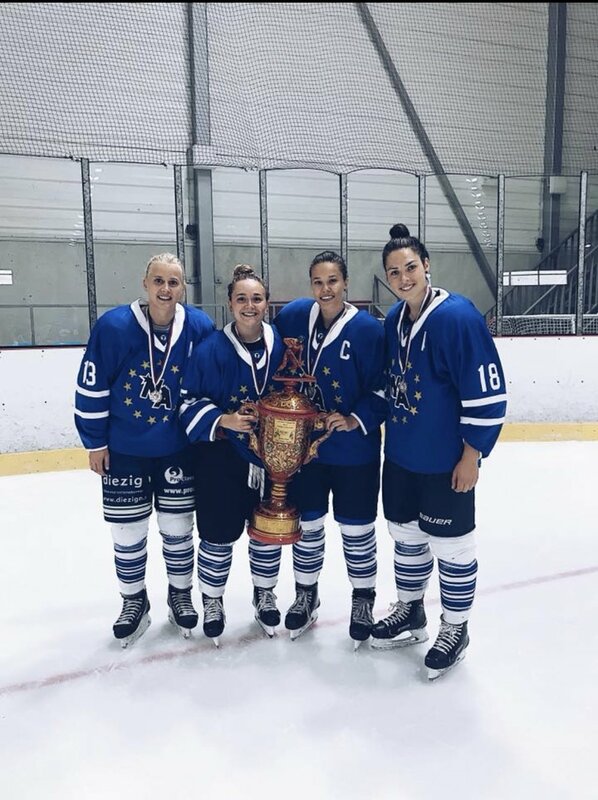 Little did I know at the time that five players on the team Zoe Barbier was putting together from Europe would become World Champions including herself and I would be coaching them. In addition, the rest of the European players on the team were members of their National Teams. Originally plans were in place for another person who would coach the NA Stars Team Red but at the last minute he could not come to Prague due to some personal business. At that time, I decided to coach and although I had communicated through e-mails with most of the players prior to arriving in Prague, I can still remember the first time I walked into the dressing room to meet the team. I looked around the room and everyone was so attentive and I said to myself “OMG these girls are real hockey players and I have my work cut out for me”. Years ago I had the opportunity to coach some great players during the Summer in Boston who were either attending NCAA colleges or were already in the NHL. This was a big difference from coaching Youth Hockey and I had to make a quick adjustment. I soon found it was actually easier because everyone knew their job and we weren’t trying to win the Stanley Cup. However, the common denominator with both teams was nobody likes to lose regardless of what is on the line. I could see and feel that same winning mentality every time I walked into the NA Stars dressing room. I am not about to single out any particular players because everyone worked as hard as possible the entire tournament and I believe every time you put yourself in these situations it makes you a better player. The NCAA college players I had back then would return to college in September with much more confidence. Why shouldn’t they be more confident? In many cases they were playing on the same line or paired up on defense with legitimate NHL players during the Summer. The same goes for Team Red. I am sure many of the players on our team went back home with not just more confidence but became leaders for their teams. The bottom line is nothing is ever easy whether it is sports or business or any career you choose to pursue. I have never met a successful man or woman who didn’t pay the price to reach their ultimate goal. Tonight, I will watch more Stanley Cup games and when I look at the faces of most players the furthest thing on their mind is their next contract. They are playing for their team and they are playing for themselves. Win or lose everyone of them will be able to say to themselves “I left it all on the ice”. This Summer I hope some more players who will be competing at the Czech Hockey Challenge Cup will someday reach their goals in life. They may come from the United States or Canada or Europe but they are all there to build the little bridges to success. 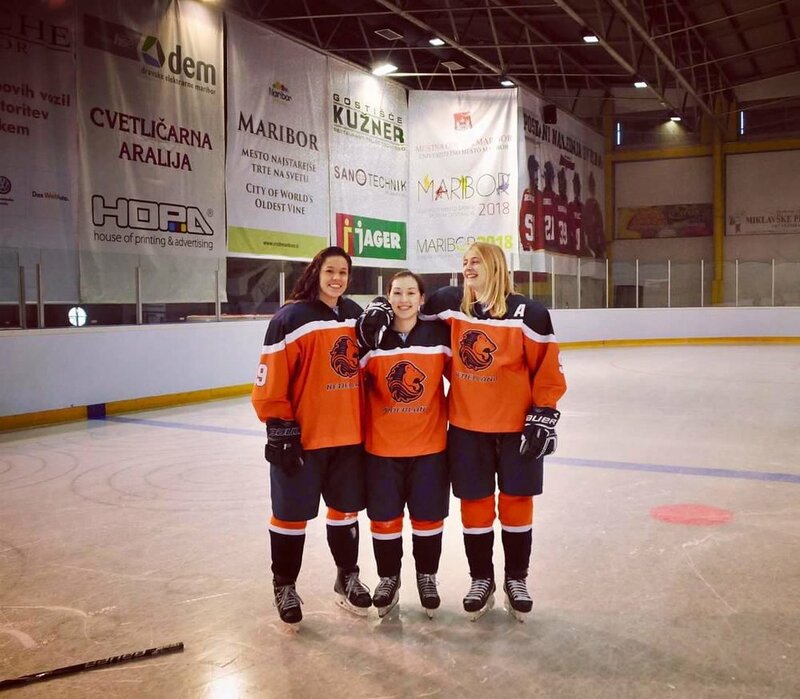 The Czech Hockey Challenge Cup (CHCC) is the most prestigious hockey tournament in Europe during the off-season and Challenger Tours has been bringing teams since 2009. Our teams, comprised of players ages 16-23 from both Canada and the U.S., have done extremely well with one Gold, five Silver, and two Bronze medals. The tournament consists of five games and one exhibition game. The North American Stars teams enjoy this elite-level hockey plus airfare, hotel, two meals a day, scheduled sightseeing, a tour bus with an English-speaking guide, a dinner cruise on the Vltava River, Bauer warm-up apparel, two jerseys, and a fabulous tournament party featuring food, beverages, and fireworks. 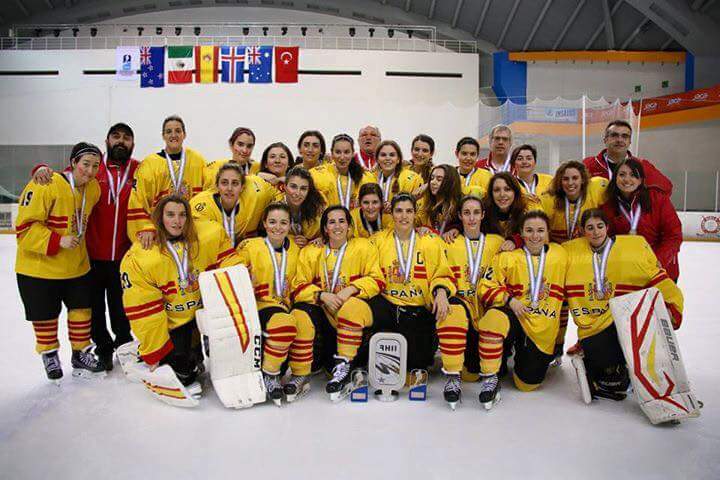 Challenger Tours is based in Boston, Massachusetts and specializes in bringing elite women's teams from Canada and the United States to play in European hockey tournaments. North American Stars Team Blue faces Team Red, a mixture of European National Teams.